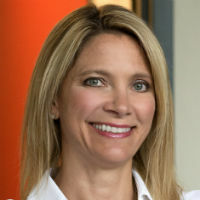 With more than two decades of experience in the pharmaceutical and biotechnology industries, Jennifer Fox has built a solid reputation as a trusted advisor to biotechnology and pharmaceutical corporations locally, nationally, and worldwide. She has the ability to forge strong relationships with her clients and strategically counsel them on key IP issues. In addition to her JD, Fox holds a MS in molecular biology and biochemistry, and worked as a research scientist at the National Institute of Health and at GlaxoWellcome (now GSK). She has been published in numerous peer-reviewed journals.